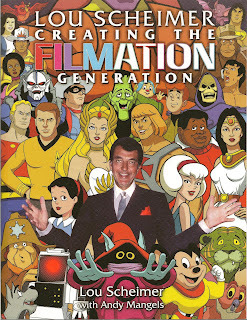 A cool new book has been published by TwoMorrows Publishing, written by Filmation co-founder Lou Scheimer (with Andy Mangels, a prolific writer, animation expert, and an all around swell guy). 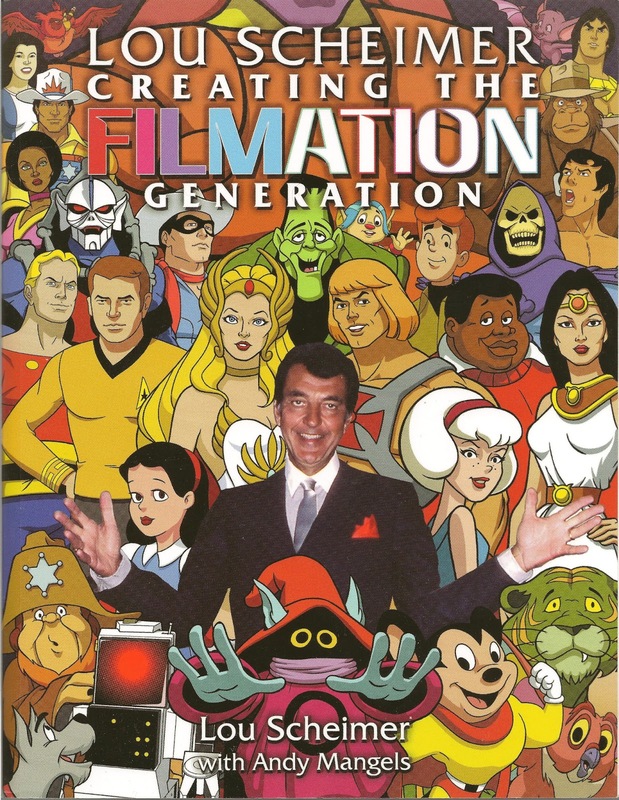 The book is filled with photos, history, anecdotes, and more related to all the great Filmation cartoons, such as Mighty Mouse, Star Trek, Flash Gordon, He-Man, and countless others. 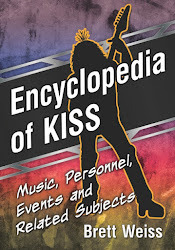 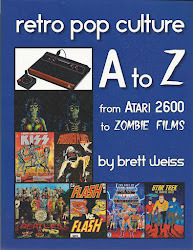 You can read a review of the book HERE. 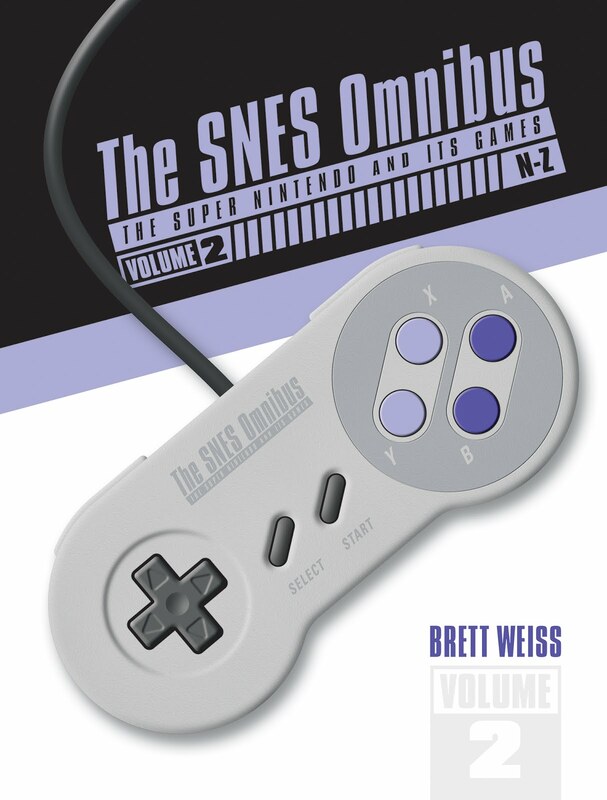 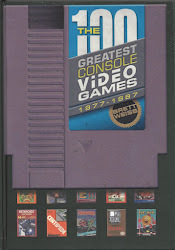 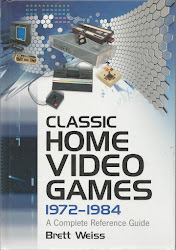 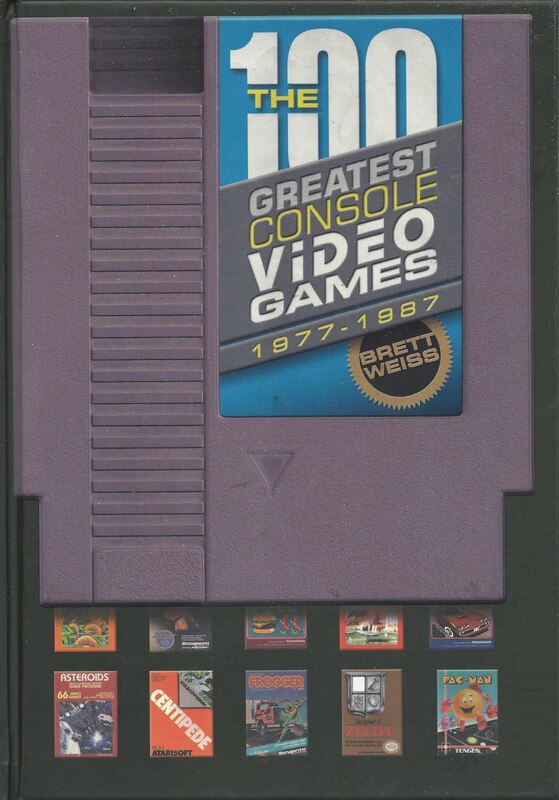 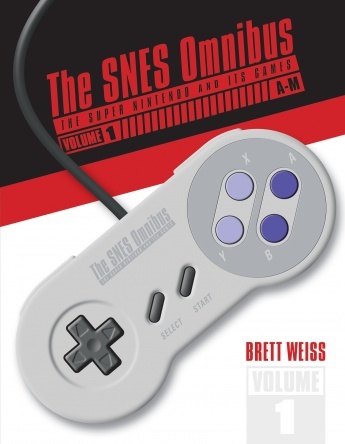 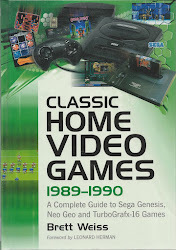 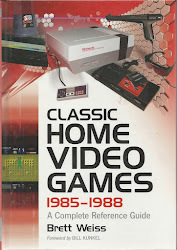 Classic Home Video Games, 1972 -1984 REVIEWED!